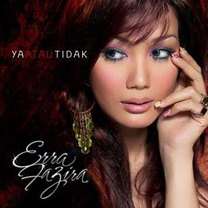 Erra Fazira is a Malaysian former beauty queen, model, singer and actress. Miss Fazira was the Miss Malaysia/World in 1992. 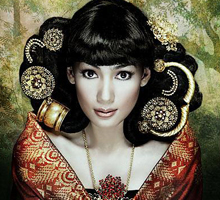 She was also the 2nd runner up for Miss South East Asia for the 1992/1993 session.